This webinar will cover the adolescent behavior problems commonly exhibited by livestock guardian dogs, including tips for observing and identifying the good and bad physical signs and signals, troubleshooting, and problem solving. It will also provide guidance for dealing with other family or herding dogs, as well as discuss poultry guarding and the challenges associated with it. Our presenter, Jan Dohner, is an author and researcher who lives on her small family farm in Michigan. Jan has over 40 years of hands on experience using livestock guardians for predator control and is the author of Livestock Guardians. 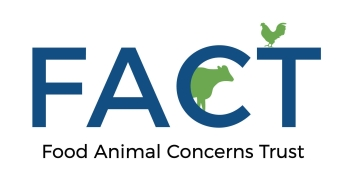 This webinar is part three of a three part series on livestock guardian animals. Thank you for registering! We look forward to having you join us on November 15.